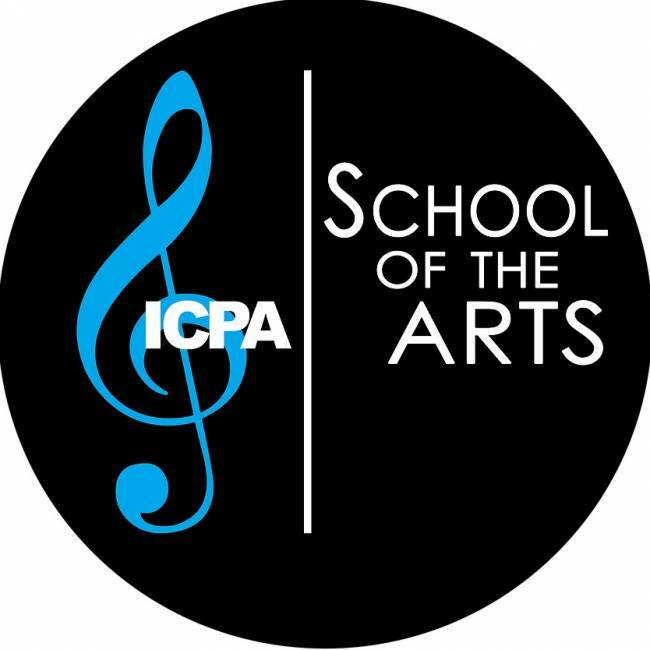 ICPA is a world class conservatory for dance, theatre arts, and music that is creating an environment to artistically motivate and stimulate aspiring artists to enhance and elevate their creative aspirations. In the dance conservatory, dancers are able to explore multi-levels of dance in the genres of ballet, jazz, lyrical, hip hop, modern, world, and tap. Those auditioning for the dance conservatory are placed according to ability, experience, and talent. In the theatre arts conservatory, thespians are able to explore the art of dramatic and musical theatre and writing for stage and film. Dramatic theatre incorporates contemporary with historical works. With musicals being one of the only “American Made” art forms. Using both dialog and music for expression, musical theater helps develop confidence on stage. In the music conservatory, artists are able to explore instrumental or vocal. It is the goal of ICPA to create a youth symphony orchestra and be able to create competition choir teams. Experienced musicians have the opportunity to excel in their craft as both a soloist and as part of an ensemble. Beginners develop in piano, acoustic guitar and the basics of singing. Instrumental musicians are able to choose from jazz, orchestra, or pop/rock band genres. Singers learn the differences between solo, theatre, and choir vocals.